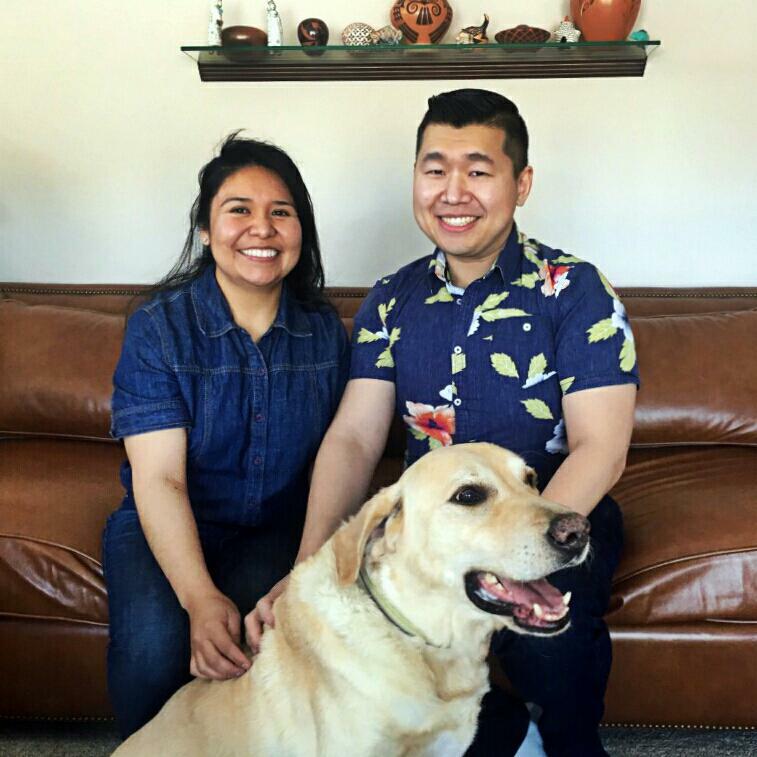 Dr. Louie moved back to Lincoln after spending 8 years in the Chicago area. 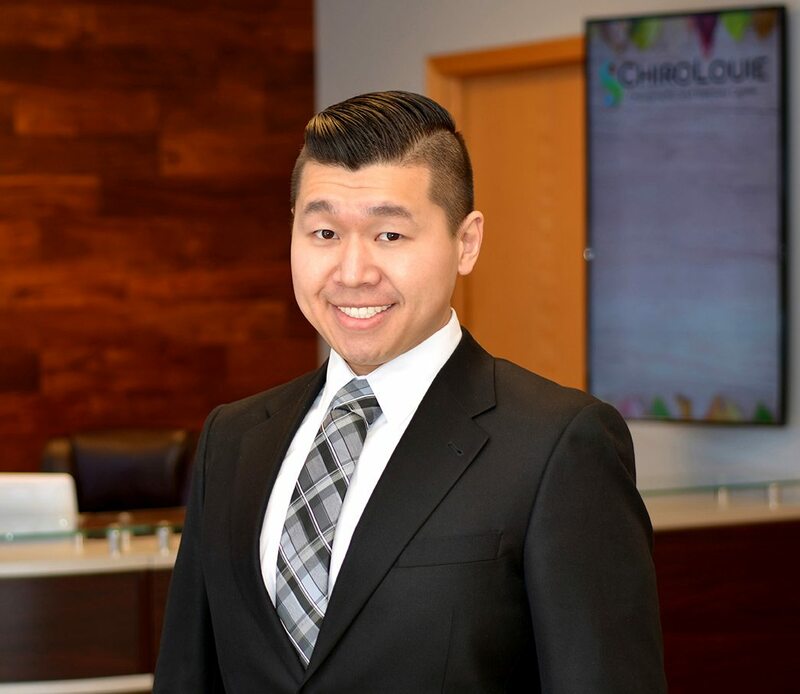 He graduated from the University of Illinois with a passion for neuroscience and decided to pursue his degree in chiropractic. After earning his Doctorate of Chiropractic from National University of Health Sciences he moved back to Lincoln to support the community he grew up in. 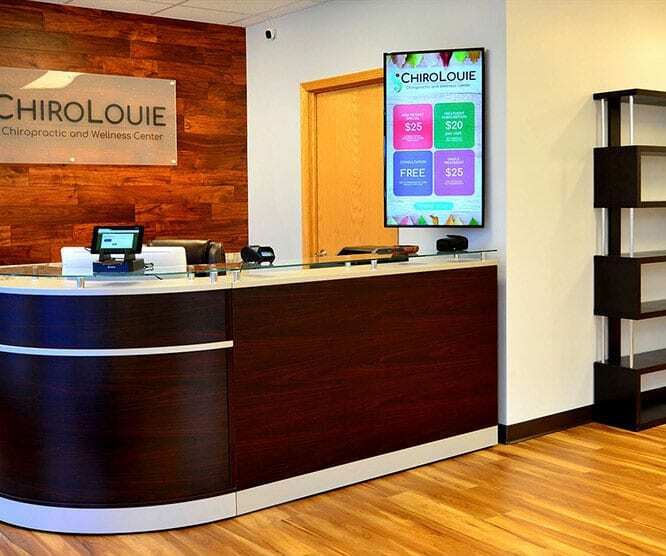 Dr. Louie founded CHIROLOUIE in 2018 to provide the local community with a chiropractic and wellness center where individuals and families can affordably visit to keep themselves and their loved ones healthy. Dora joined CHIROLOUIE Chiropractic and Wellness Center in 2018 as our Office Manager and Spanish Translator. She has a passion for languages, culture, food, and healthy living. She is actively involved in the local churches and community; you may see her at volunteering events all over Lincoln, NE! She works together with her husband to educate the community on chiropractic care and how it can benefit people of all ages.